Cargo Box Dimensions: 90x63x55 cm. 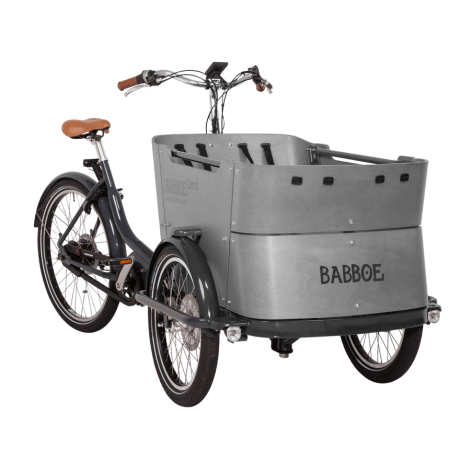 The Babboe Curve electric cargo bike is a contemporary 3-wheel cargo bike with the highest quality standards at an affordable price. An elegant three-wheel cargo bike with a beautiful luxury design. 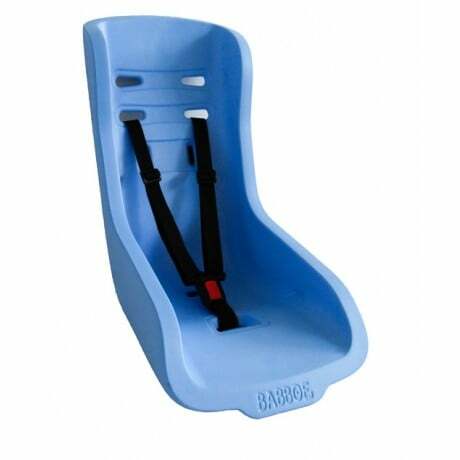 It is made to transport up to 4 children. 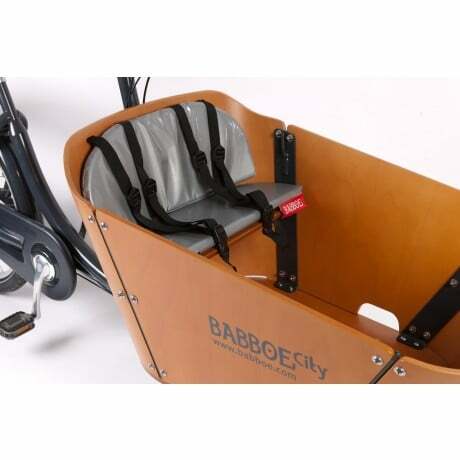 The Babboe Curve Mountain comes with a stylish grey box, but if preferred, can be delivered with a wood-coloured finish. 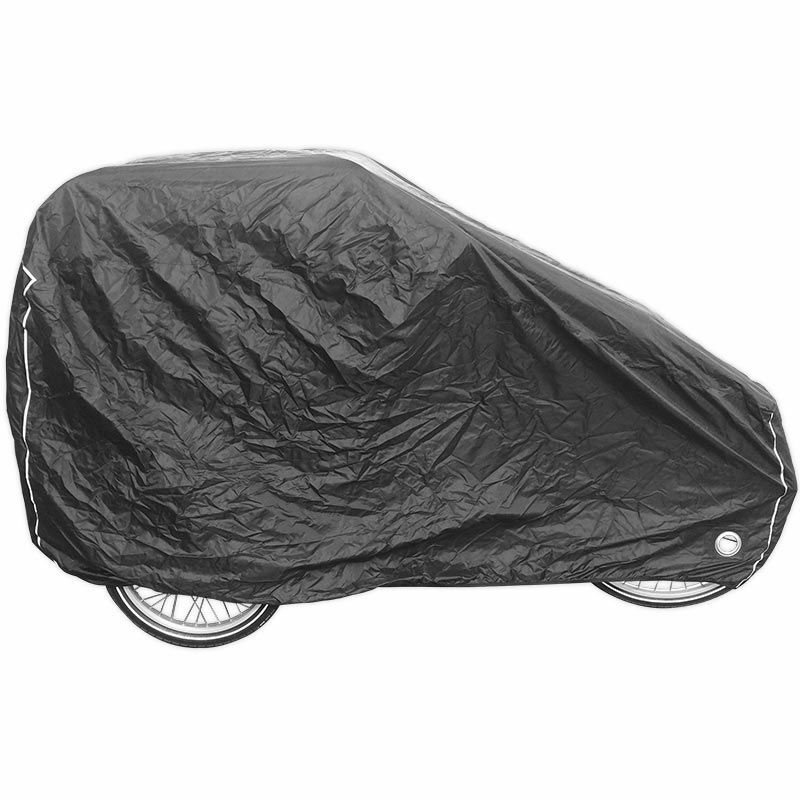 A cargo bike that will impress everyone. A superb electric motor by Yamaha. 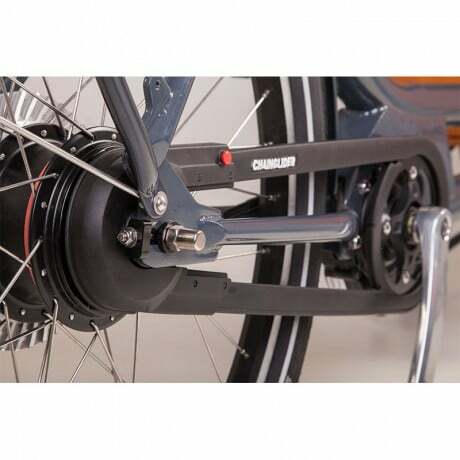 This electric tricycle cargo bike is driven by a Yamaha mid-drive motor. This is a high quality engine coupled with torque sensor and NuVinci hub gearing. These features make it an outstanding hill climber. 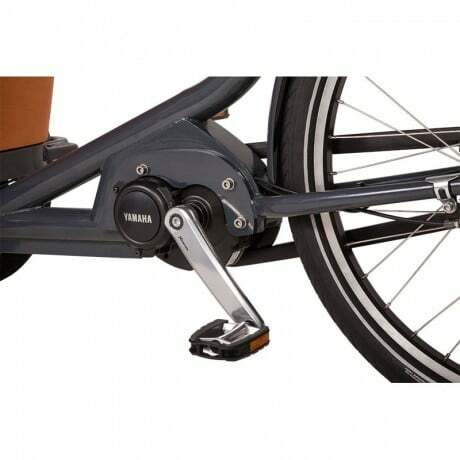 This configuration provides a superbly smooth pedalling experience. 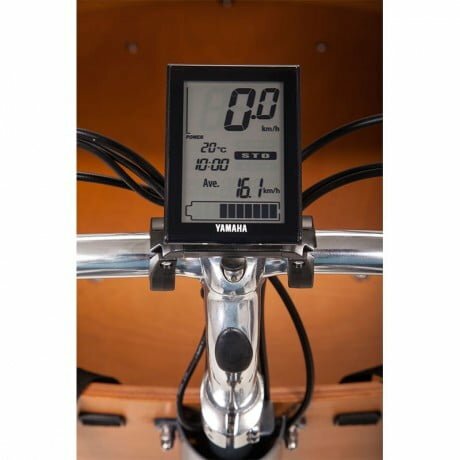 It allows you to cover greater distances, cycle with ease and neither a hill nor a bridge will pose a problem on your way.  The Babboe Curve Mountain will never let you down! Further to the colour of the box, the cargo bike has been provided with many features such as battery-powered lighting that can be controlled from the handlebars. 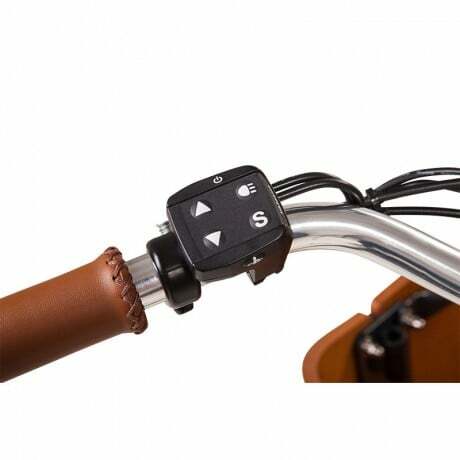 Brake levers including parking brake. 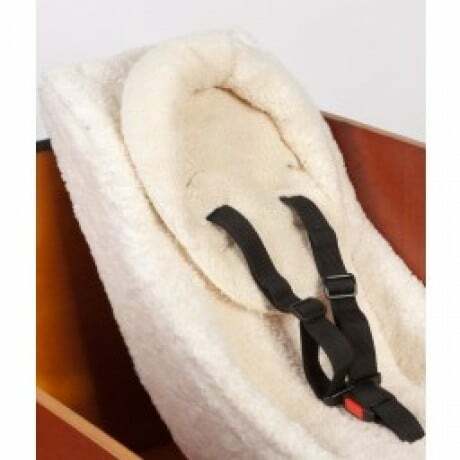 European beech wood, pressed into curved shape for extra sturdiness and round corners for safety (no sharp edges). The container is made from PEFC hallmark wood (European hallmark for wood). 36V 400Wh. Battery bracket attached under the bench. 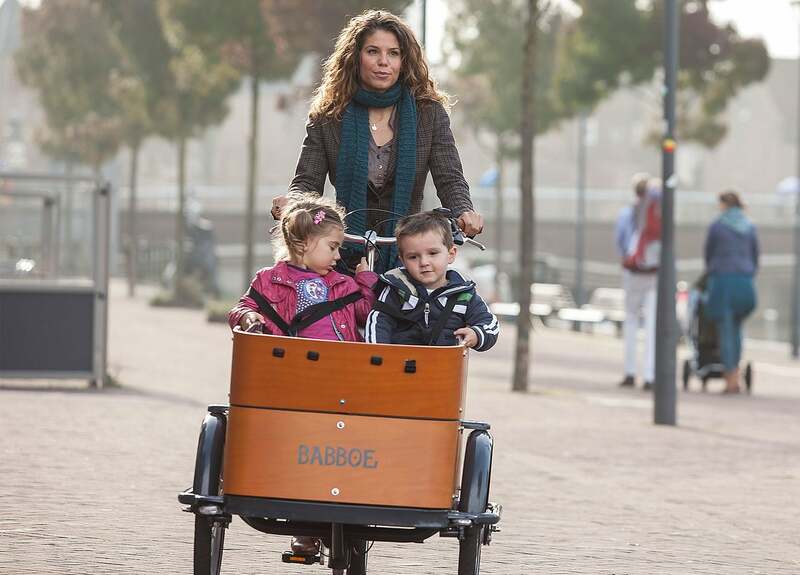 The Babboe Curve Mountain bike was designed by of Dutch parents for parents around the world. 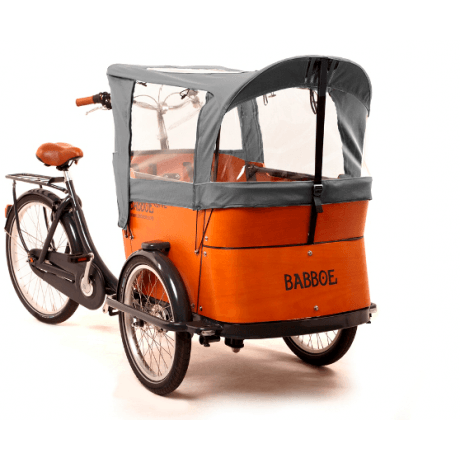 Like many others in Holland, they were looking for a comfortable, safe and affordable cargo bike. None of the existing cargo bikes fitted their hopes and expectations and that is why they decided to develop their own top quality cargo bike. 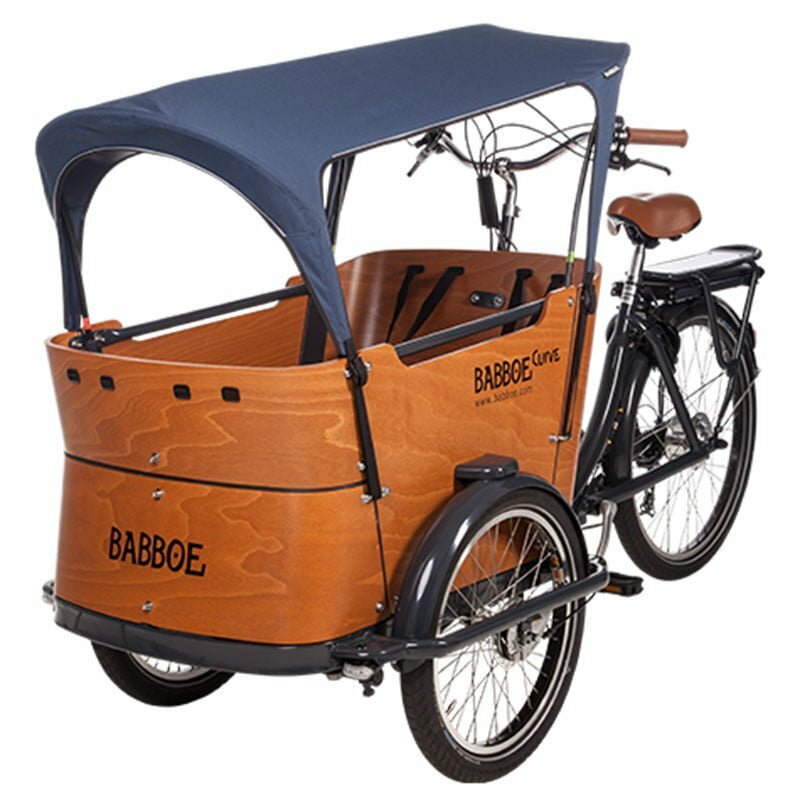 In 2007, the first Babboe cargo bikes were realised and sold in the Netherlands. 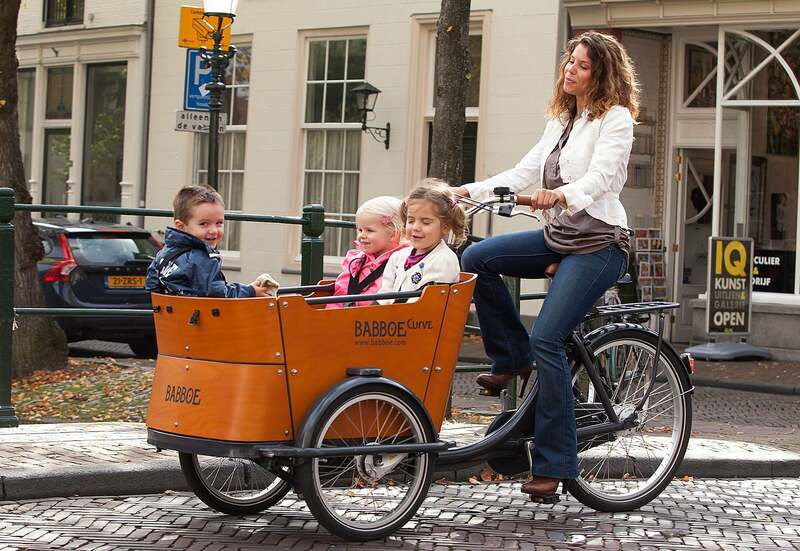 The Babboe cargo bike is now part of the Dutch daily family life. In which of our cargo bikes will you make your everyday family life easier and more enjoyable? 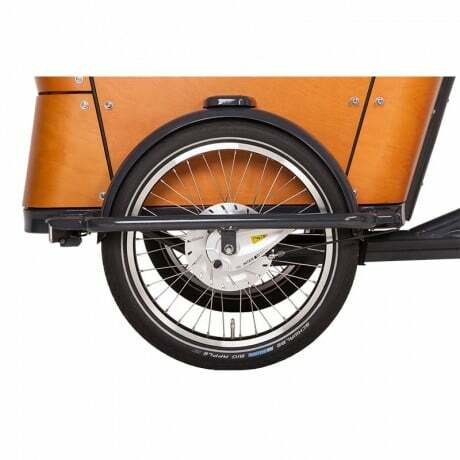 A 2-wheel or a 3-wheel cargo bike, with or without electric pedal assistance? A cargo box with retro wooden panels or a cargo box fully decorated with accessories? 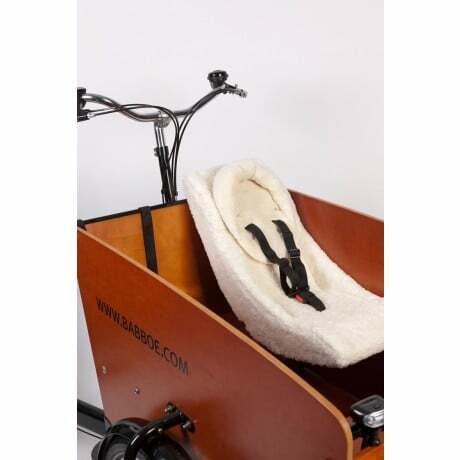 All Babboe cargo bikes and accessories are exclusively designed by parents for parents to meet the needs of parents with young children. Do you have any ideas or requests? Please share them with us!